This page will explain you all the requirements for incorporating a company in Singapore and some specific points foreigners need to note. Director is like manager of the company. Director (or board of directors) oversees the operations of the company. Every Singapore based company must have minimum one director who should be a Singapore Citizen or a Singapore permanent resident or an employment pass holder. Foreign nationals can be appointed as foreign directors in addition to the local director. Any person who is 18 years + of age can act as a director. However, undischarged bankrupt or people convicted of any malpractice cannot be appointed as a director. If you do not have any Singapore local resident to act as director then we can provide you a nominee Director. In that case you will also be appointed as foreign director of your Singapore company. If you have more questions about roles and responsibilities of the nominee director then please refer to our Nominee Director page. To incorporate a company in Singapore you will need minimum one shareholder. Shareholder can be an individual or a corporate. Shareholders are like owners of the company. They may or may not actively operate on day to day operations of the company. Singapore companies act allows 100% foreign shareholding. In most of the small private limited companies, shareholders and directors may be the same person. Since ownership of the company is with the shareholders of the company, appointing a nominee Director does not impact your shareholding. You are still 100% owner of your company. Every company needs a secretary who is individual and resident in Singapore. Secretary is like administrator of the company, who takes care of all compliance aspects. Secretary is responsible for maintaining all the statutory registers, resolutions, minute books of the company. 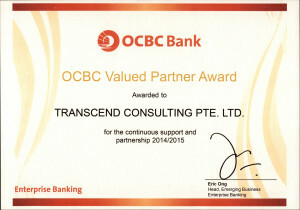 Transcend will provide a secretary to take care of compliance aspects of your company. Company secretary is a legal position and should not be misunderstood with the commonly known junior secretary positions. Minimum share capital required is $1, however in reality, the share capital will usually depend on nature of business and its future plans. Every company needs to provide local Singapore address to register a company. This address cannot be a PO Box address. Foreigners can normally satisfy only two requirements out of it, i.e. becoming a shareholder and bringing in share capital. 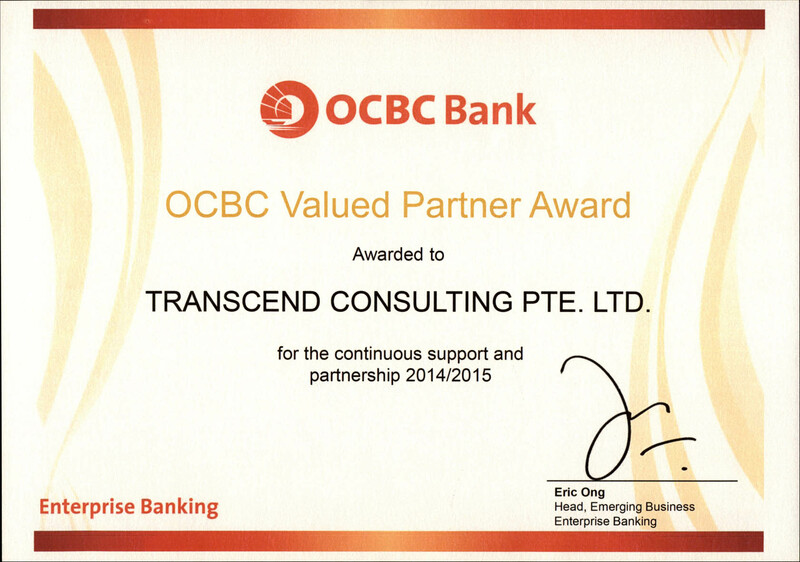 So in this case Transcend Consulting will provide you a nominee Director, a company secretary and a registered address for your business. This form captures all relevant details like company name, shareholding structure, Directors and shareholders of the company. Certificate of incorporation of your business in home country. If you are currently not owning any business then you can provide your work and experience history. (In case of corporate shareholding this document is must). Issued in the name of your business in home country. Alternatively reference letter issued in your personal name is ok. In case of shareholding by foreign corporate, a certificate of incumbency will be required. This document shows latest list of directors and shareholders in the parent company.